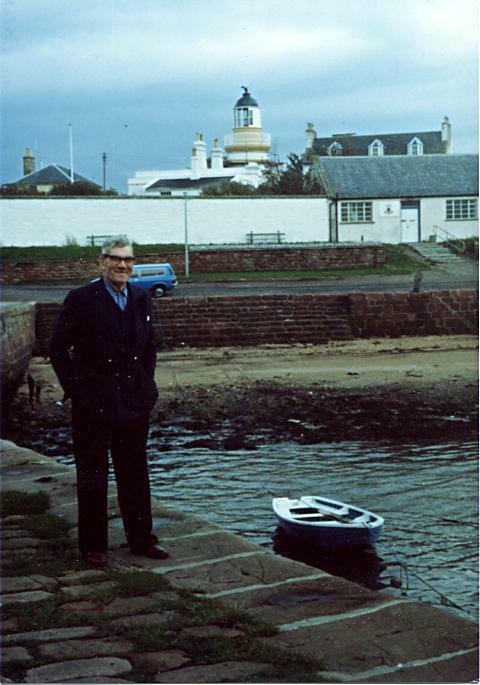 In the background is the British Legion, now part of the RGU dolphin research centre, and what looks like a blue Austin Allegro Estate! What is "the Shiona?" because that's my name and I'm trying to figure out what iT means. Any help would be great! If I'm correct the little boat belonged to Skip and he called it after his youngest daughter Shiona.